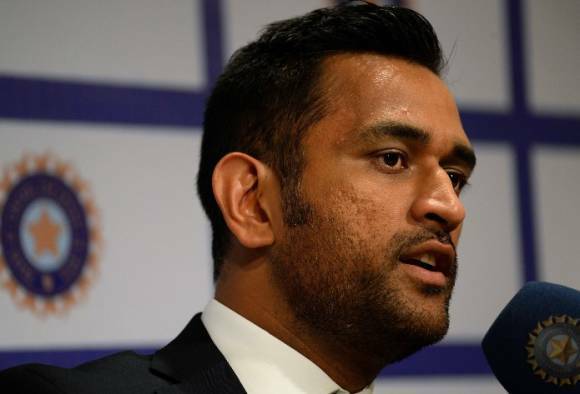 Mahendra Singh Dhoni never received the summons from the Andhra Pradesh court that he has been accused of ignoring, his lawyer Rajneesh Chopra said on Friday, insisting that the Non Bailable Warrant issued against the Indian cricket captain was “erroneous”. Earlier, it had been reported that a local court in Vijaywada had issued a non-bailable warrant to India’s limited overs captain MS Dhoni for being portrayed as Hindu god Vishnu for a magazine cover. He will reportedly have to appear in court on February 25, to explain his stance on the matter. “Mahendra Singh Dhoni has utmost respect for the judiciary but the fact of the matter is that he has personally never received any summons with respect to the present case; therefore the order appears to be erroneous,” Dhoni’s lawyer said in a statement issued by Rhiti Sports, the company managing Dhoni. This is the second time Dhoni has been asked to appear in court for this offence. The last time, the Supreme Court (SC) had dismissed the verdict and granted Dhoni a special leave petition for the case after he had failed to acknowledge the court summons and moved to the High Court. Rajneesh Chopra’s client put up a good show on the field on Friday, as his 14 ball-22* provided a good finish to the Indian team in the warm-up T20 fixture against Western Australia XI. Dhoni also effected two stumpings, leading his team to a 74-run win.